Explore Paris’s most obscure underground attractions on a one-off historic tour of the city’s ‘hidden side’. 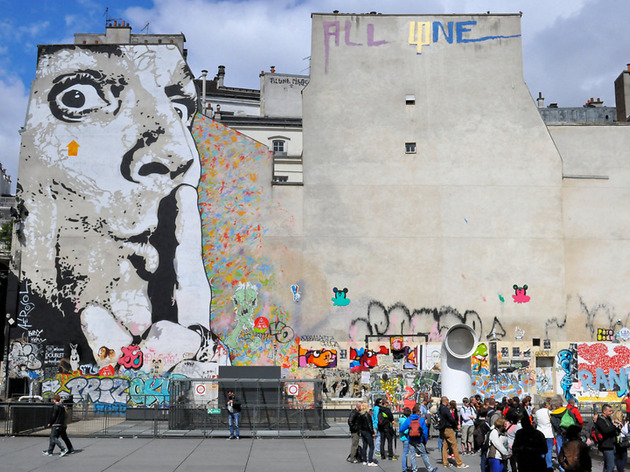 For a guided tour around Paris that goes beyond the usual tourist traps, try the ‘Paris Face Cachée’ initiative, which returns for a fifth edition from 5-7 February 2016 with a fantastic programme of immersive walks around the city. The exact locations won’t be revealed until the last minute, but for now, we do know the two themes (‘forbidden’ and ‘unknown’) and some specific details about the programme. Mostly taking place in buildings and areas usually fenced off from the public, one exciting trip will take in the belfry of the Gare de Lyon and its 132 square metre clock face and another will unveil a hidden former marshalling yard. The extravagant world of the S.A.P.E. 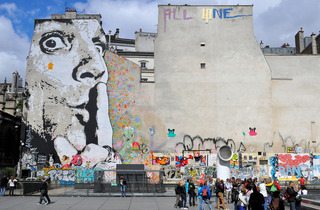 (‘The Society of Ambiance-Makers and Elegant People’) is explored on one tour, while you can trace the footsteps of Montparnasse’s most renowned artists on another. Over 20 events are planned to take place over the weekend, either free or at prices ranging from €2-€23.